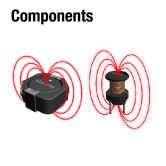 Würth Elektronik's online platform for simple component selection and performance simulation. 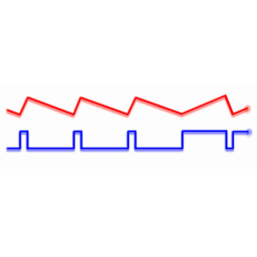 Try REDEXPERT and calculate your losses in real-time. 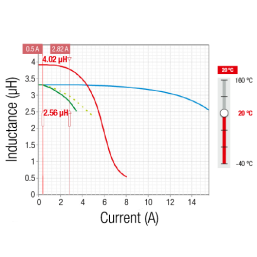 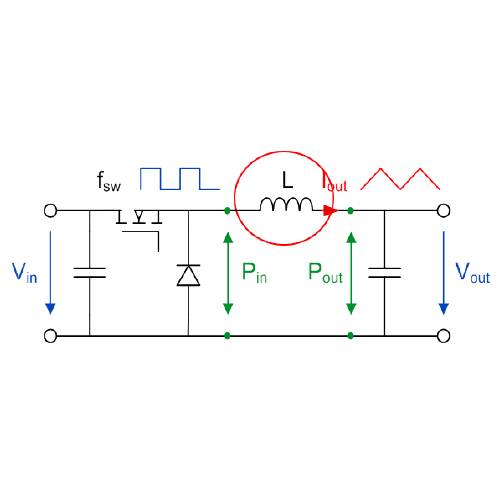 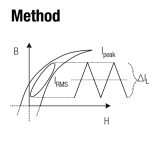 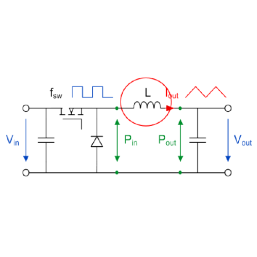 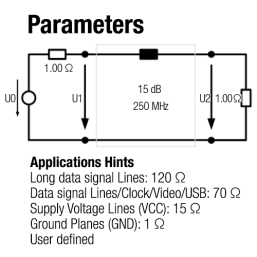 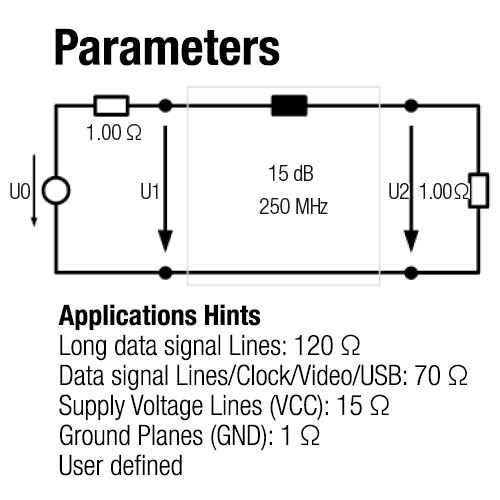 Inductor losses are one of the critical factors in the design of an efficient power supply. 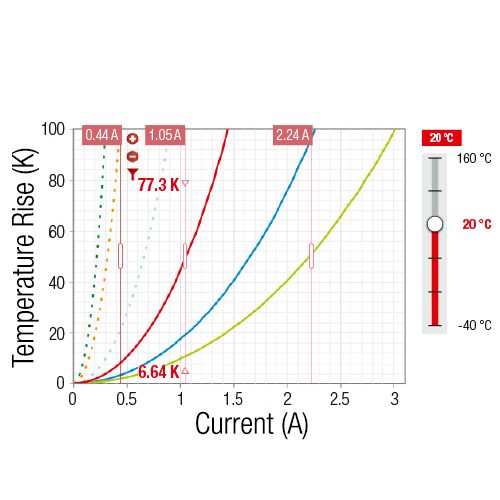 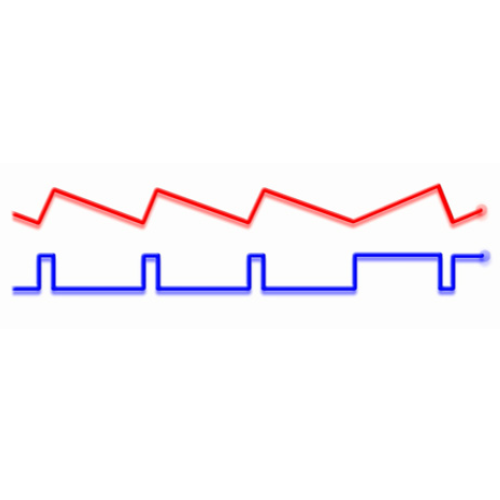 In REDEXPERT you can determine accurately your total AC losses at any operating condition, with our world’s most accurate AC loss model for Power Inductors, which incorporate the AC core and AC wire losses. 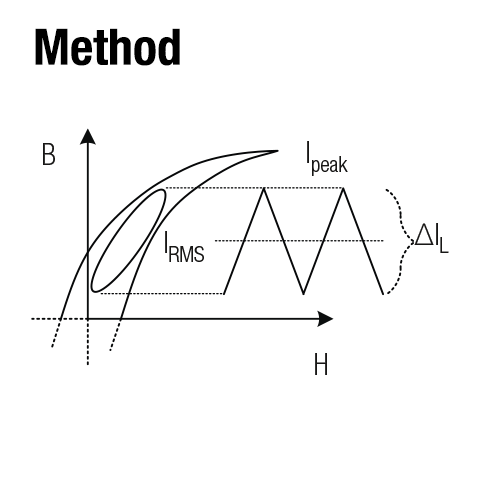 The Model was measured with a pulsating square wave voltage, which is applied across the inductor and results in a triangular current with DC offset. 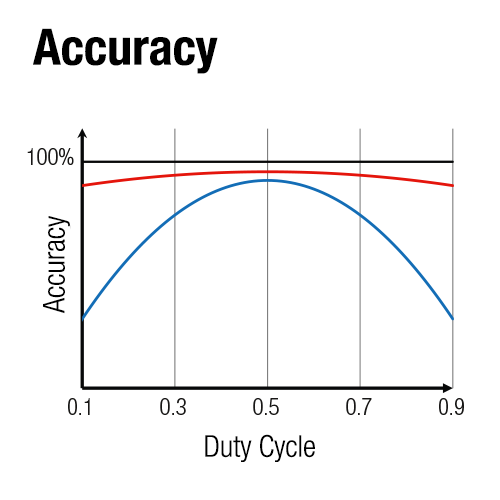 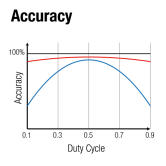 Compared to Steinmetz (blue), the Würth Elektronik (red) model has a higher accuracy over a wider range of duty cycles. 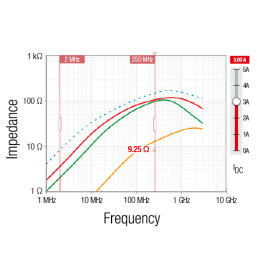 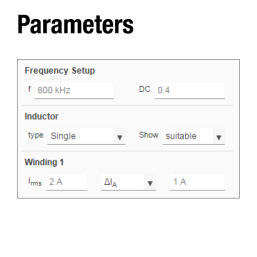 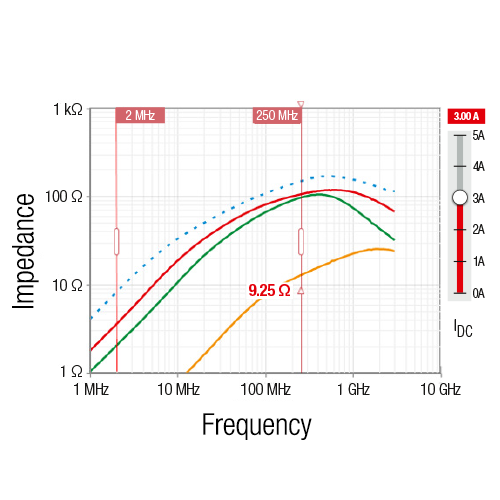 Enter your desired attenuation and frequency and REDEXPERT will propose suitable ferrites and common mode chokes based on system model calculations.